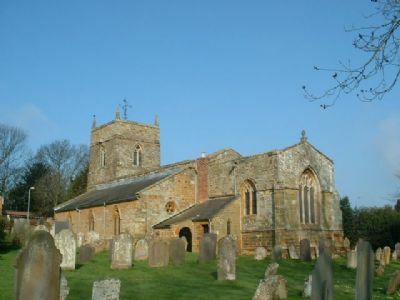 St Michael and All Angels is a vibrant church in the village of Creaton, Northamptonshire. Our small, but active, congregation are very welcoming and open. St Michael’s has an active working relationship with the United Reformed Church in Creaton and there are regular joint services at Harvest and Mothering Sunday, and other occasions. There has been a non-conformist chapel on the site of the present United Reformed Church since 1694, although the present building dates from 1793 and has been renovated and refurbished several times since then. For more information about Creaton United Reform Church click here.